Fennel seeds are the dried fruit of Foeniculum vulgare, which belongs to the parsley family and its plants grow throughout the year. It is oval in shape and green or yellowish brown in color. 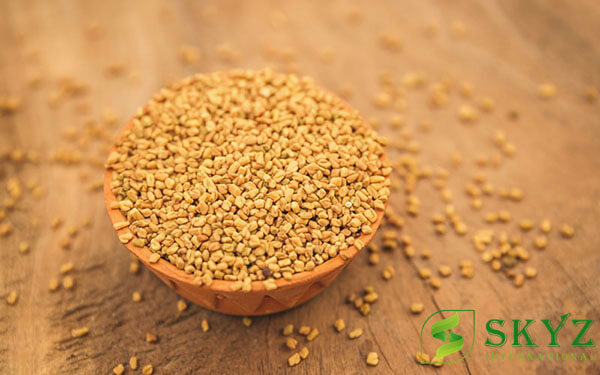 The Indian Fennel seeds variety is most tasty and juicy than any other varieties. Fennel seed juice gives a soothing effect to the throat. 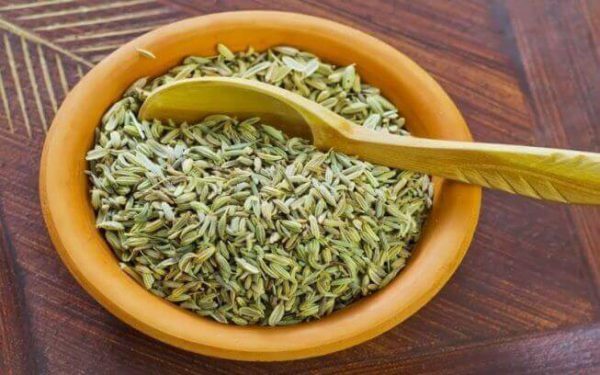 The fennel seeds are very popular to use as mouth freshener, and when fennel is chewed, the juice along with saliva gives a very soothing effect to throat. The fennel seeds are digestive and give temporary relief in breathing problems of asthmatic patients. 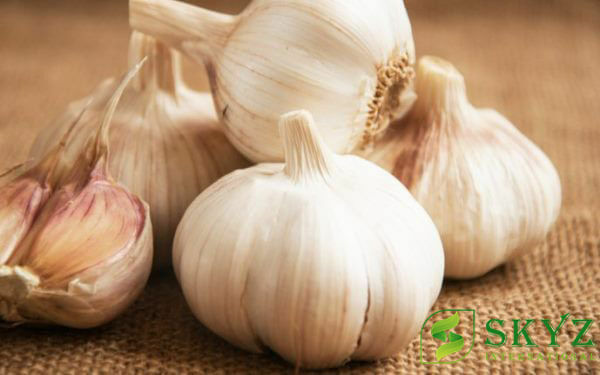 Also it is put in tooth paste for a fresh breathe not just the seeds, its leaves can be boiled for relieving cough and cold. 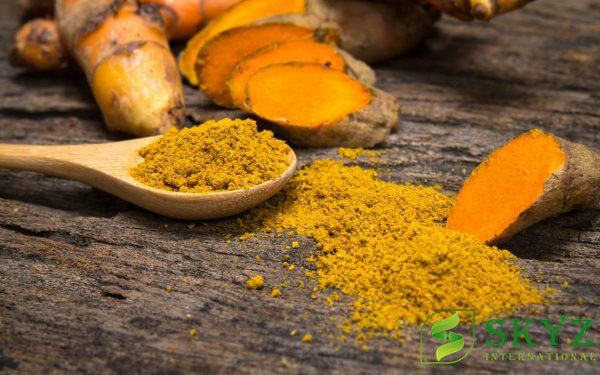 Like other spices, it is also used in medical field for various purposes, and is cooked in many forms, it is cooked, marinated or roasted. We happily offer fennel seeds that are cleaned and are carefully packed to restore aroma. Fennel is cultivated largely in Gujarat, Rajasthan & Uttar Pradesh. 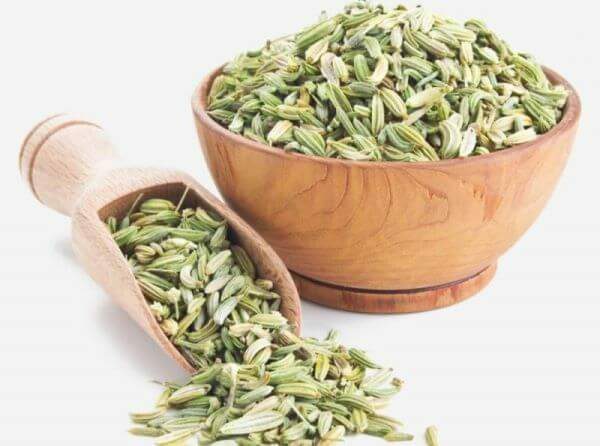 We are most prominent and favorable Fennel Seeds Exporters and suppliers in India selling wide range of seeds having wonderful medicinal benefits and health benefits too. We provide our products at best suitable prices and we never compromise with quality standards of our products. 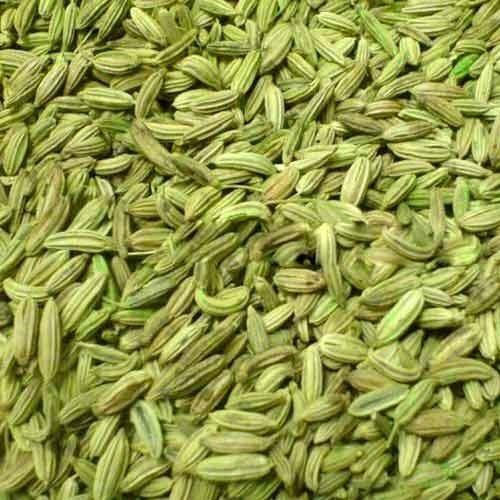 Fennel seeds in India are popular during cooking and can be used for garnishing salads too. Further it is used along with soups, sauces, puddings etc. and generally available with popular seeds exporters around. 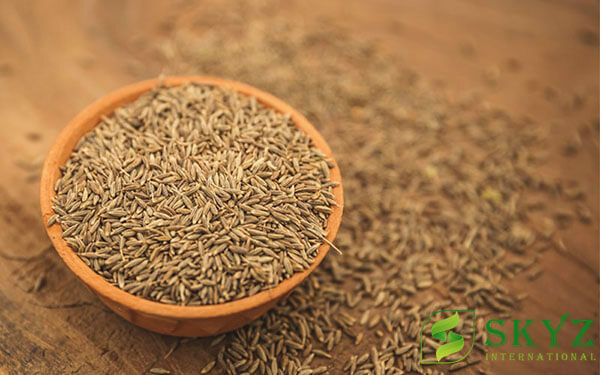 When fennel seeds are dried, they can be used to make medicines to make you healthy and fit. 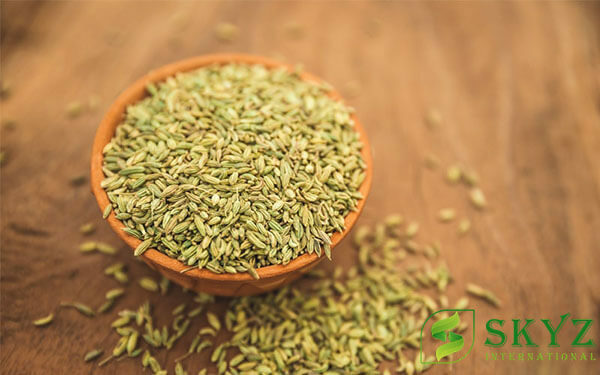 Fennel seed nutrition facts can help for treating Gas and chronic coughs. Fennel seeds are preferred when you have any digestion problem and can be used for treating stomach related problems. Fennel seeds and Caraway seeds have main benefits is that It improves vision and considered as an antidote for poison. 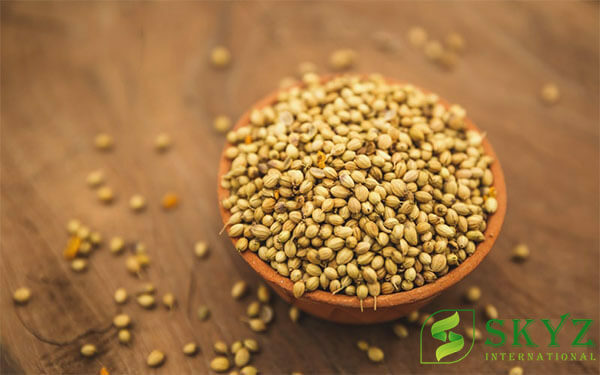 To know more on fennel seeds exporters in India and their custom range, kindly contact us right away. They are used for cooking food or can also be used for garnishing salad. It is used generally inside soups, sauces, puddings etc.